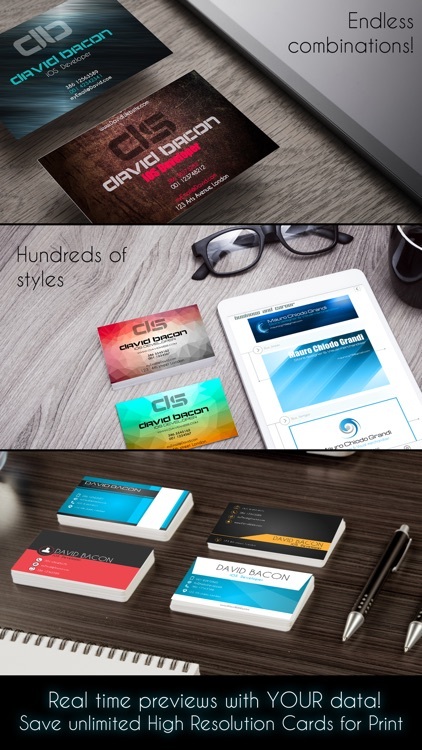 Business Card Creator PRO is the most advanced and powerful tool to create professional quality Business Cards in minutes. 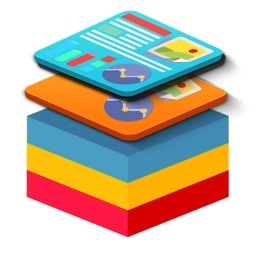 The app wil do all the job for you but just in case you need to customize something there's a powerful editing tool that let you modofy everything! 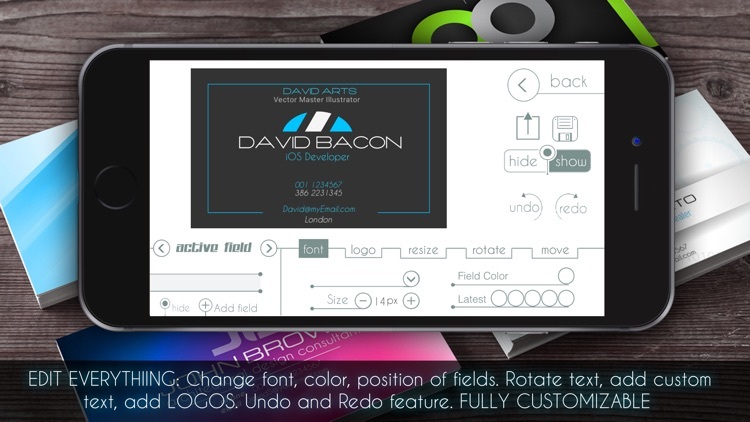 You can even create professional Facebook Timeline Cover images with your Business Card! 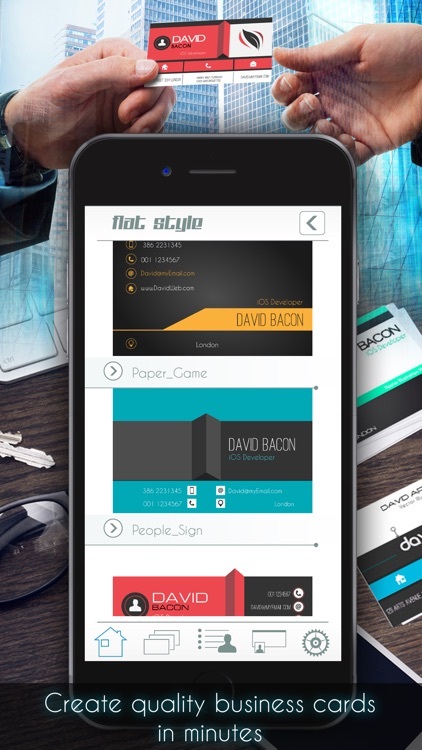 Creating professional clean and quality designs for your Business Card has never been so easy and to help you understanding the best way to use the app a FULL VIDEO TUTORIAL is Available and you have direct access to it from the app. 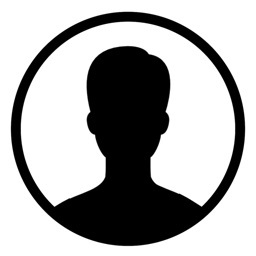 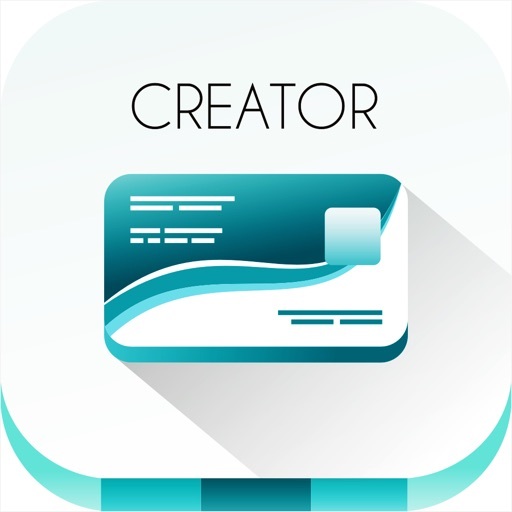 - Create unlimited user profile inside the app (you can choose a different profile each time you want to see Business Cards preview of that profile. 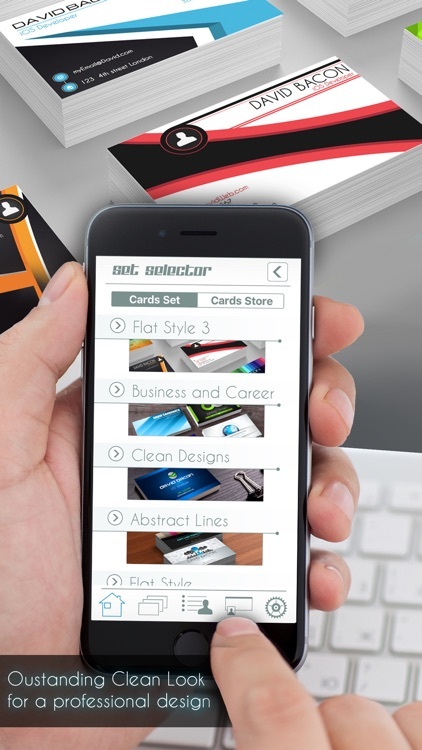 - Export A4 Sheet with a Small card with "credit card size" for print tests. 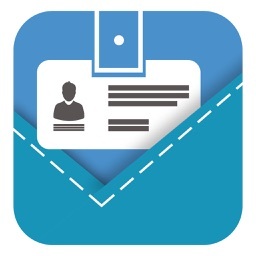 - Export you card in JPG, PNG or PDF format. 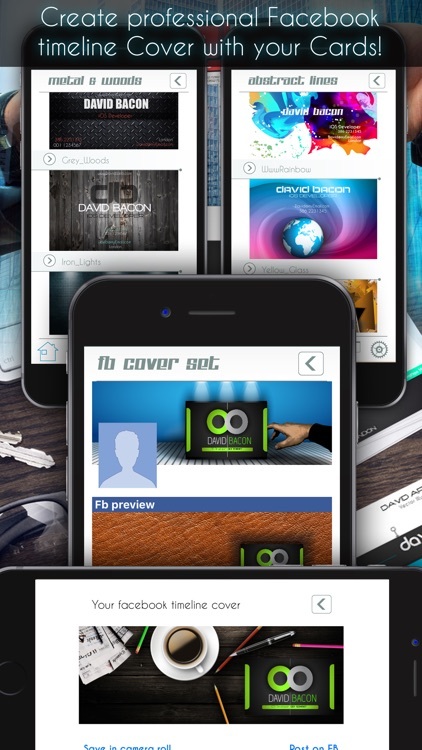 - Create Facebook timeline Covers with you card and chose between 20 different outstanding designs. Business Card Creator PRO is the POWERFUL EVER available app to create Awesome Business Card in minutes. 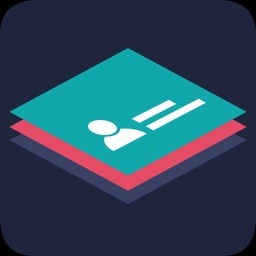 We STRONGLY RACCOMEND YOU TO VIEW THE VIDEO TUTORIAL BEFORE START USING THE APP, it will show you properly how to use it.